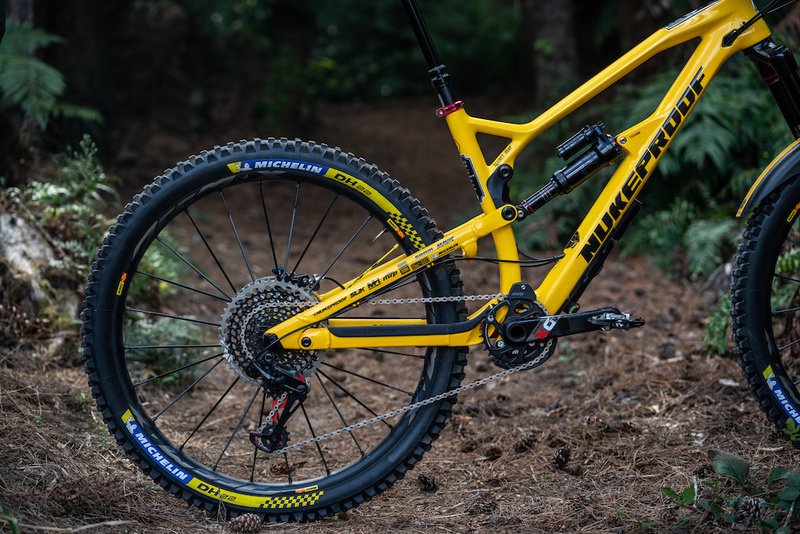 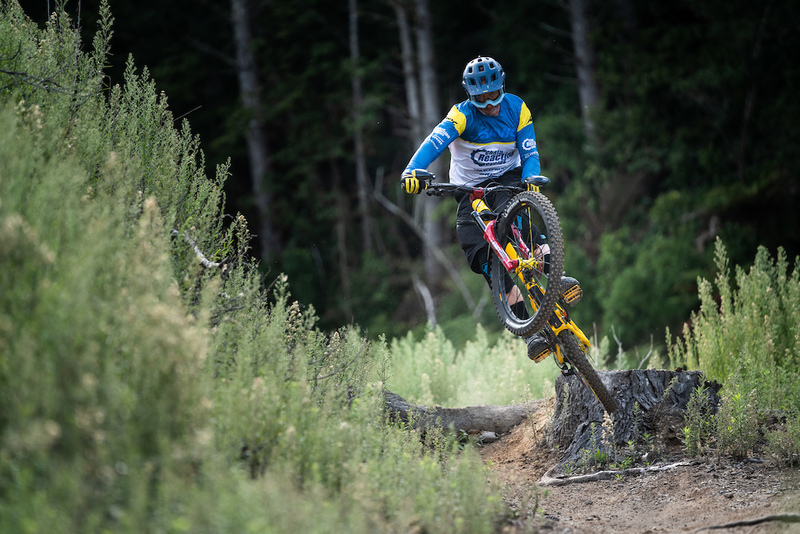 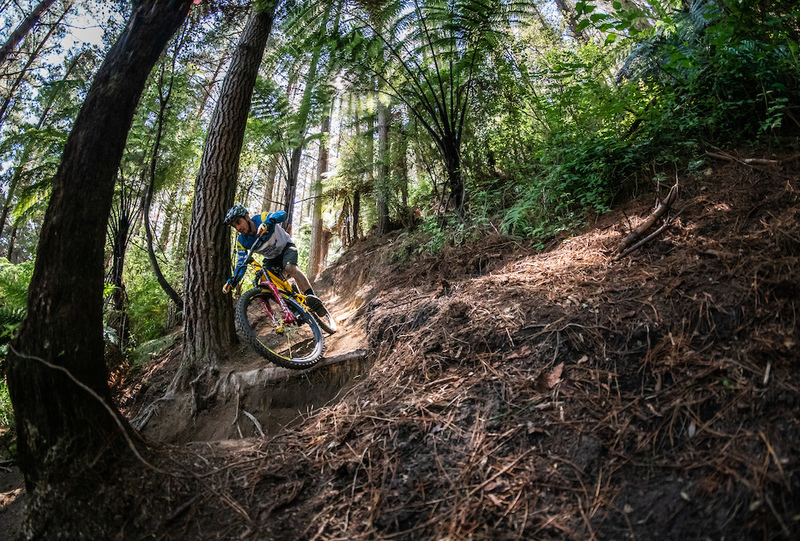 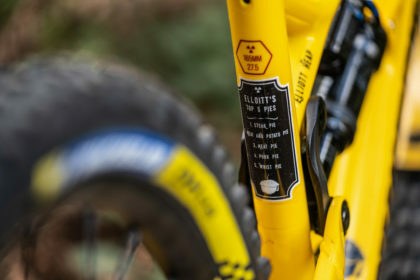 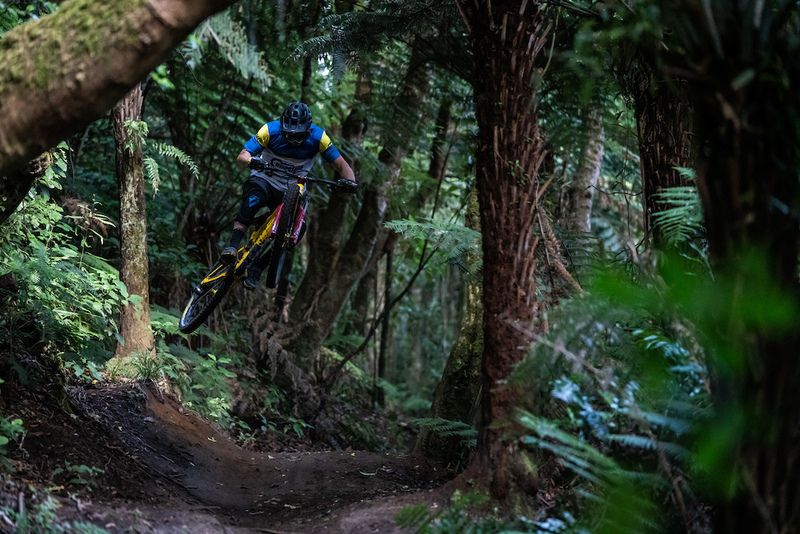 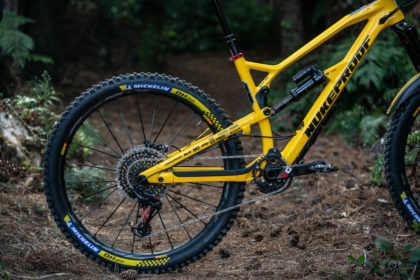 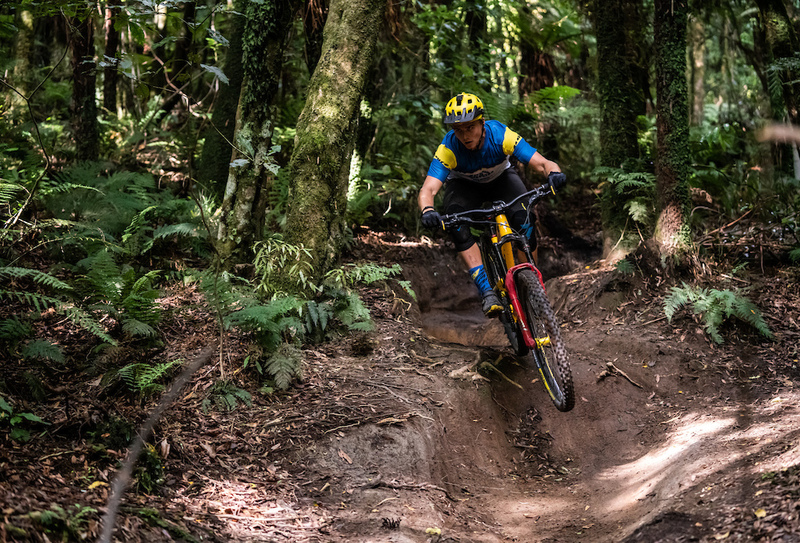 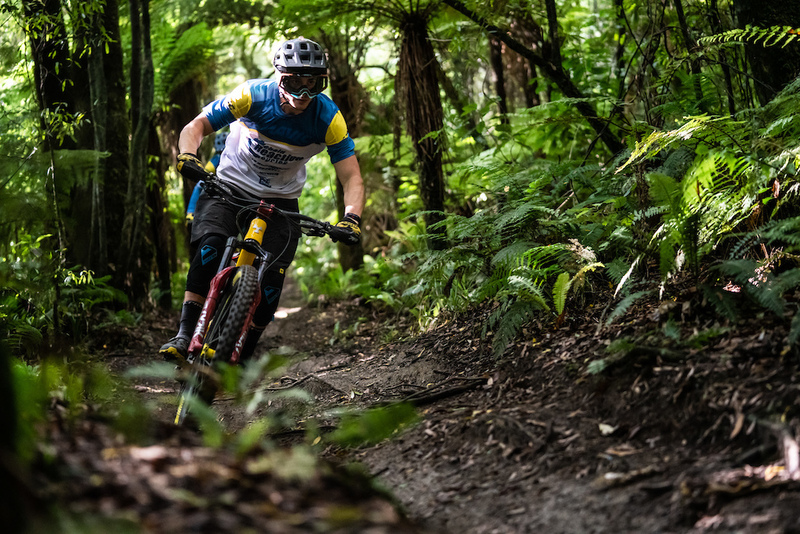 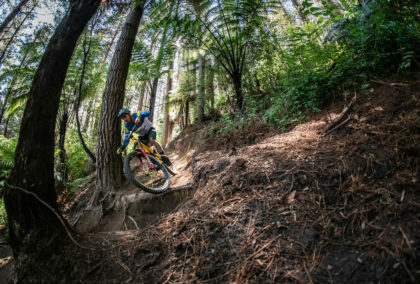 After a dream come true 2018 season with Sam Hill and Elliott Heap winning the Enduro World Series in their respected categories the Chain Reaction Cycles Mavic team is staying the same for 2019. 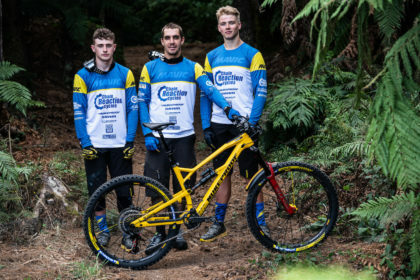 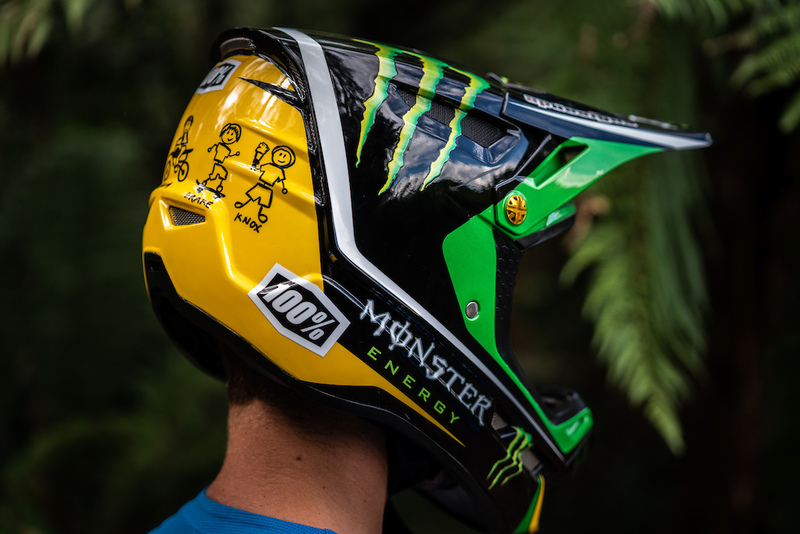 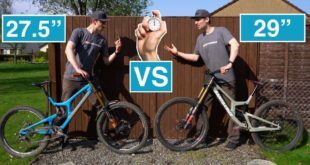 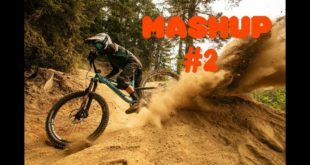 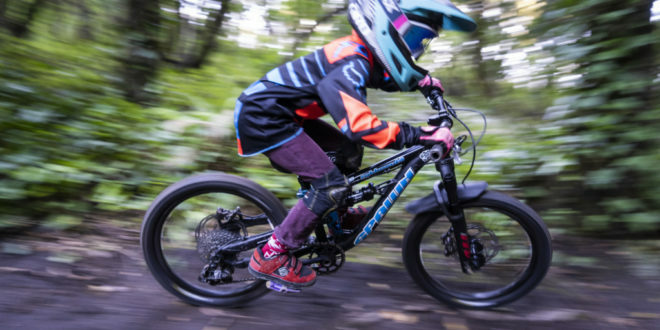 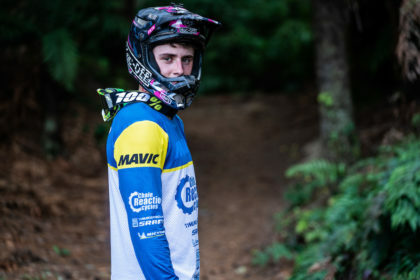 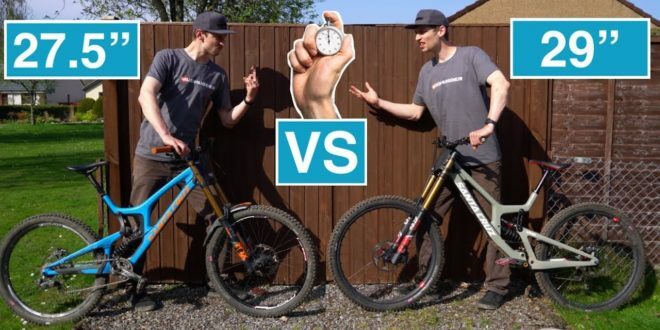 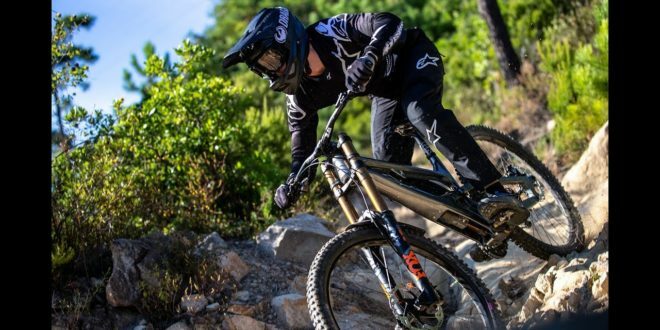 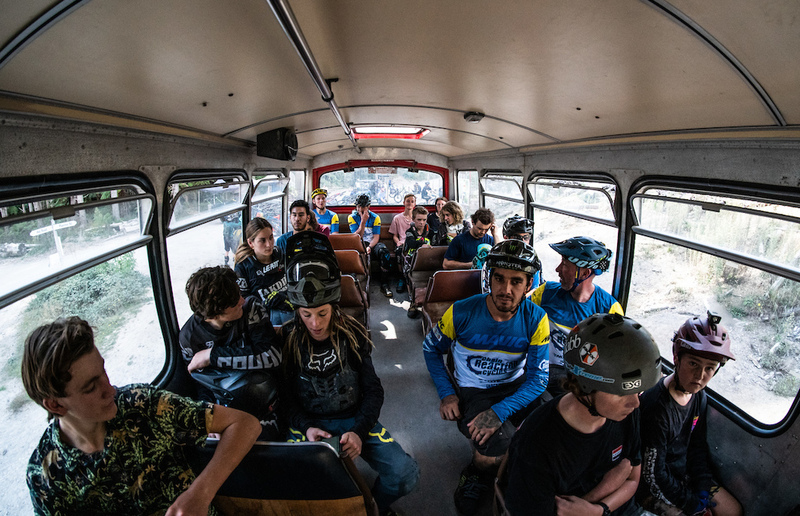 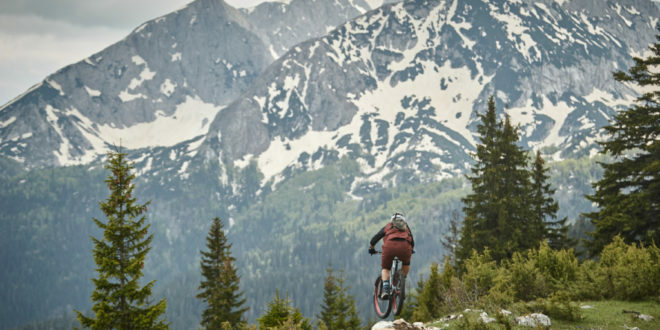 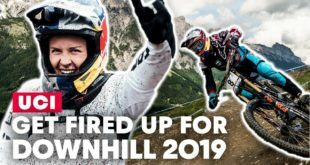 MTB legend Sam Hill, five-time DH world Champion and two-time Enduro World Champion heads the team roster again with U21 Enduro World Champion and all round bike riding genius Elliott Heap, who moves up to the Elite category this season, with Irish rider Kelan Grant completing the dream team line-up. 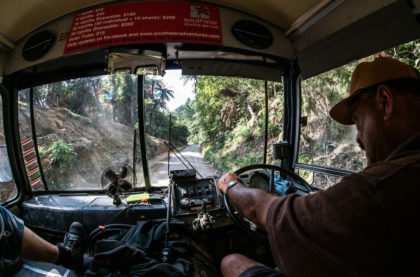 Sam’s long-time mechanic Jacy Shumilak continues as head mechanic, and we’d like to welcome back Carl Geeson who has worked for the team in the past, covering the European duties, as mechanic for Elliott and Kelan. 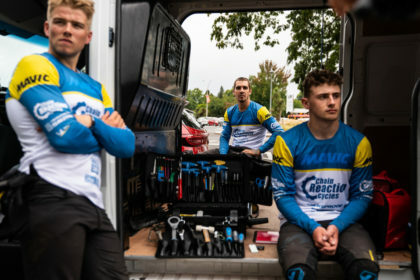 A big thanks to Paul Tracey for all the help at home getting the bikes prepped and ready for this first trip.